STATUS: At 8:13 am CDT, the Pony was reported to be at the Summit-Highway 99 Interchange, running approximately 2 hrs and 13 minutes behind. 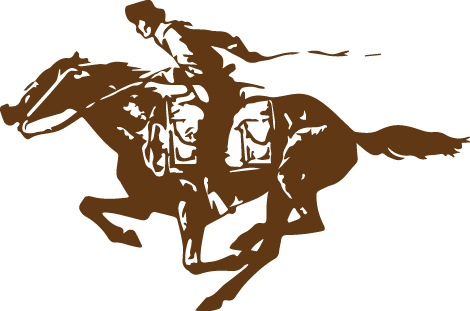 STATUS: At 7:27 am CDT, the Pony was reported to be at Guittard Station, running approximately 2.5 hours behind schedule. STATUS: At 5:15 am CDT, the Pony was reported leaving Marysville, running 3 hours behind schedule. 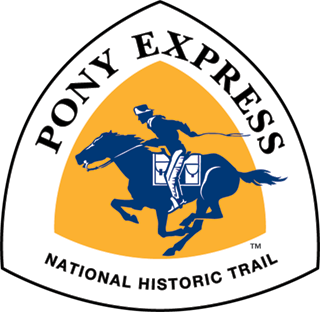 STATUS: At 3:43 am CDT, the Pony was reported to be at the Hollenburg Station, running approximately 3 hrs, 45 min behind schedule. STATUS: At 2:30 am CDT, the Pony was reported to be at the Nebraska/Kansas state line, running approximately 3.5 hours behind schedule.